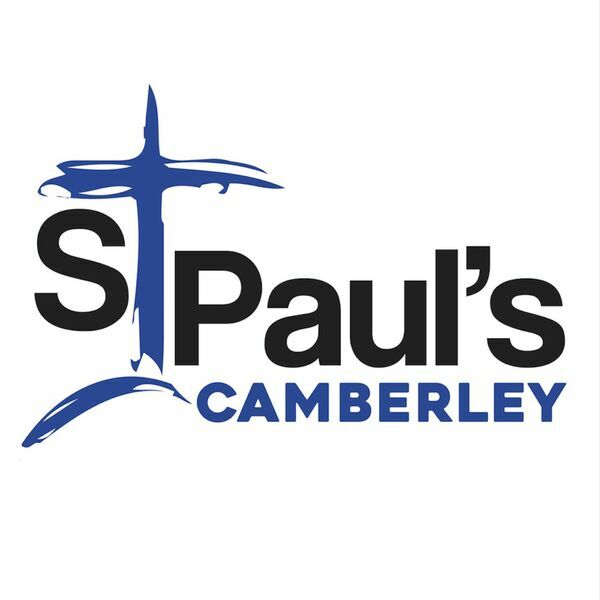 St Paul's Camberley - Sermons - A Life Worth Living: 'Clean and Unclean'. A Life Worth Living: 'Clean and Unclean'. Description: Geoff speaks from Mark 7: 1-23. Key word - 'Integrity'. Geoff speaks from Mark 7: 1-23. Key word - 'Integrity'.